You are here: Home / Blog / News / Will Wine Prices Go Up as Wildfires Disrupt its Supply Chain? Will Wine Prices Go Up as Wildfires Disrupt its Supply Chain? Wine is one of California’s biggest industries that was affected by the wildfires that wreaked havoc in the region. California’s wine industry may be facing an uncertain future, as these wildfires destroyed acres of vineyards over a relatively short period of time. Experts are saying that it is too soon to determine the effects of the wildfires on the wine industry of California. However there are some vineyards that have been burned by the wildfires. And some of these vineyards have been heavily affected like the Signorello Vineyard, which has seen its winery become completely demolished. Fortunately, its vineyards are still intact. Other notable wineries that sustained damage includes Stags Leap Winery and White Rock Vineyards. Despite these tragedies, one of the most notable brands in the liquor industry, Constellation Brands, has seen its stock rise up to 4% last October. This is regardless of the possible damages that it took from the California wildfires. 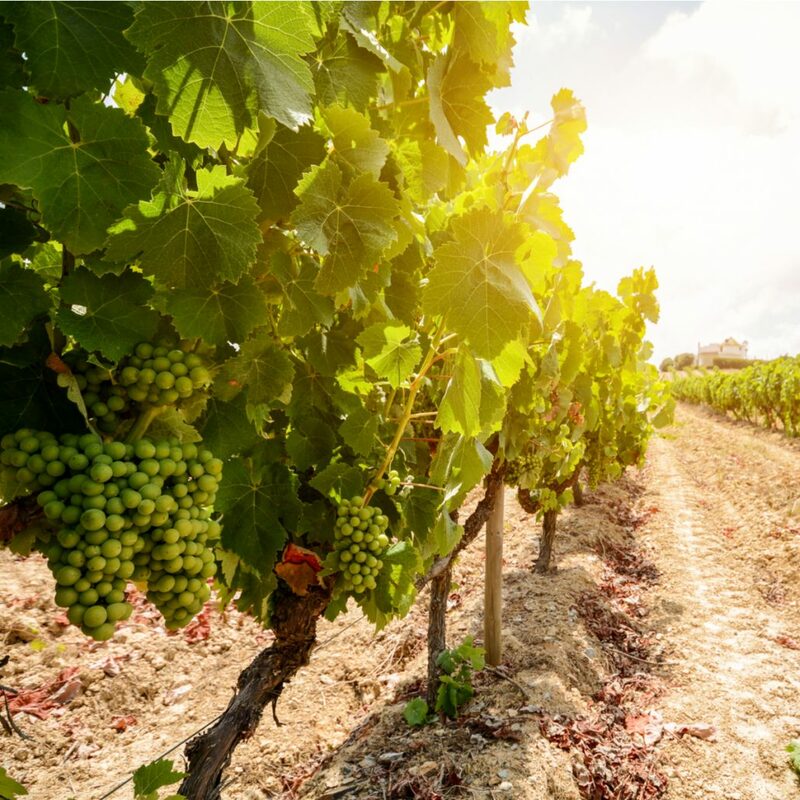 The reason why there seems to be no halt in the growth of the wine industry is because investors are still weighing in on the effects of the recent calamities. Details such as the early harvest of most of the grapes earlier during the season as well as the growth of the population – which is partly responsible for the demand growth happening in all economies and not just the wine industry, will also be taken into consideration. Since 2006, the U.S. market has seen an increase in the number of cases shipped from California Vineyards. Jon Moramarco, the founder of BW166, puts it largely as driven by the population growth of the country including the baby boomers and the millennials. History tells us that if there is a supply chain disruption, there will be a subsequent financial crisis that is going to be felt by the firms concerned. John-Patrick Paraskevas, from Farmer School of Business of Miami University, reminds us of a similar event wherein there was a massive disruption of supply that caused tremendous losses for a lot of parties involved. He further states that this was seen in Thailand during the heavy floods of 2011 when the factories that manufactured computer hard drives were heavily affected. At that time, being the foremost producer of hard drives in the world, the closure of factories that were responsible for the major flow of supply to the world caused a worldwide shortage of hard drives. The shortage was the primary cause of the surges in prices. Although the entirety of the industry suffered because of the flood, some companies who were spared from disaster were able to put up a nice portfolio as well as substantial profits. The Thailand hard disk scenario would closely resemble what might be happening in the vineyards of California. As a wine investor you may want to keep a close eye of this, though it’s unlikely to happen to California’s resilient wine industry. https://chateau55.com/wp-content/uploads/2017/11/Untitled-design-4.jpg 1200 1200 Chateau55 https://chateau55.com/wp-content/uploads/2017/09/Chateau55_Final-Logo__VER2-1.png Chateau552017-12-14 10:00:052017-11-22 20:21:03Will Wine Prices Go Up as Wildfires Disrupt its Supply Chain?